Update: The Furlough Cheesecake sisters got a sweet surprise on Jan. 18: Ellen DeGeneres featured them on her show and made a $20,000 order. Go here to see their reaction. Two Maryland sisters furloughed during the government shutdown are turning to a sweet side hustle to stay afloat. 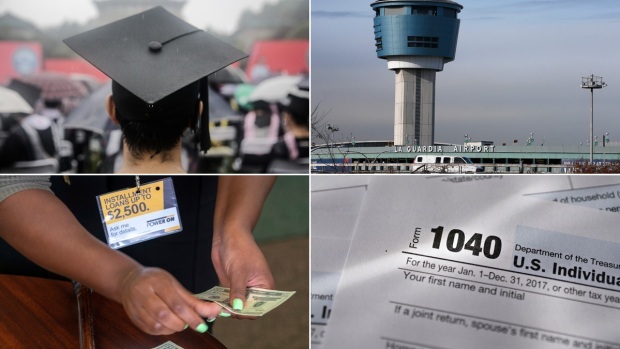 Like many of the 800,000 federal workers going without pay, Nikki Howard and her sister Jaqi Wright struggled with past-due bills and other expenses. Both women also have husbands who are unable to work because of disabilities. "How do I look at my child and say, 'I can't send you back to school'?" asked Howard, who works with the Food and Drug Administration. 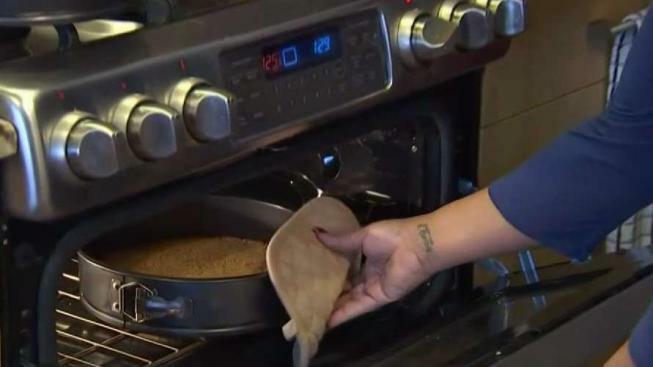 Two Prince George's County sisters trying to stay afloat during the government shutdown turned their love for baking into a business: Furlough Cheesecake. 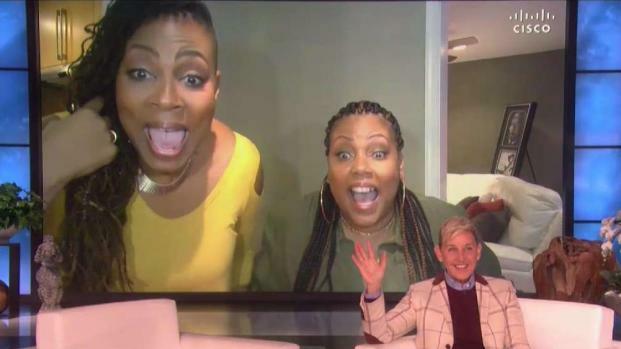 On Friday, Ellen DeGeneres surprised them with a video appearance on the show and a $20,000 order. See their sweet reaction. So they turned their love for baking into a business plan. "Cheesecake has been my weakness since I can remember," Howard said. "Our mother said, 'You know what, girl? You could sell these cheesecakes' and ding ding ding ding went off in my mind. And it's like, we can sell these cheesecakes," Wright said. And thus, the Furlough Cheesecake was born. The Prince George's County business got a big response right away. "We prepared for rain, but we got a monsoon," said Wright, who works at the Department of Justice. In a little more than a week, the sisters received nearly 100 orders. "Atlanta, Indiana, Texas," the sisters said in unison. Howard and Wright said they plan to go back to their government jobs once the shutdown ends, but they will continue to sell as many cheesecakes as they can in the meantime. "We need to make sure that we're securing a future for ourselves and for our families and hopefully for others as well. So we’re going to keep going," Howard said.